The 3,000 square foot bright and airy unit, located at 8811 Beverley Boulevard, oozes British style and sophistication. 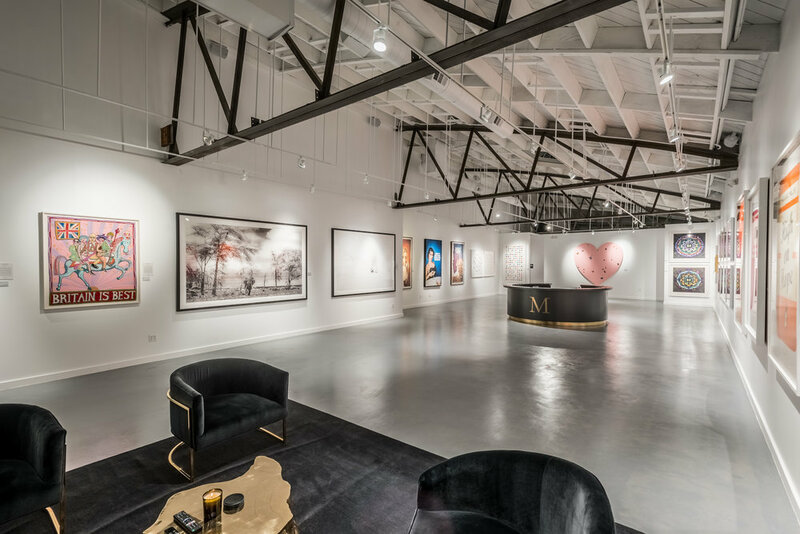 In a setting with vaulted ceilings and immaculately polished concrete floors, Maddox Gallery LA will officially launch on October 11th 2018 with its debut exhibition ‘Best of British’. The show will display works by Brit blue chip and established artists and rising stars such as Dan Baldwin, Mark Evans, The Connor Brothers, Harland Miller, Banksy, Marc Quinn, Tracey Emin, Damien Hirst, David Yarrow, Russell Young, and Grayson Perry. With Petra Ecclestone at the helm of Maddox Gallery Los Angeles as Creative Director, the sister-in-law of Maddox Gallery Group Creative Director, Jay Rutland, is an LA resident and long-time art collector, and will lead the operation of the gallery alongside her partner, British entrepreneur and Gallery Director, Sam Palmer. 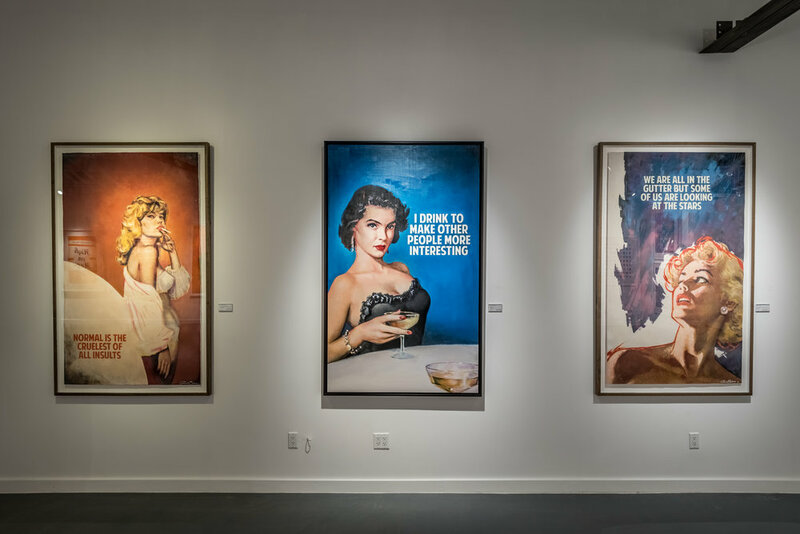 Maddox Gallery Creative Director Jay Rutland comments “We’ve been overwhelmed by the positive response to our galleries in the UK and in Switzerland since we opened in 2015 and the natural next step for us is North America. We’ve exhibited at a number of US art fairs in the past two years - in Miami, Houston, New York and The Hamptons. The response has been so encouraging. People seemed to love what we were doing. We are passionate about art and promoting our artists. We seek to bring the best art to all people in innovative ways, be that online, digitally, through brand partnerships - such as Bradley Theodore for Puma and David Yarrow and Cara Delevingne for Tag Heuer - or with a physical retail space. 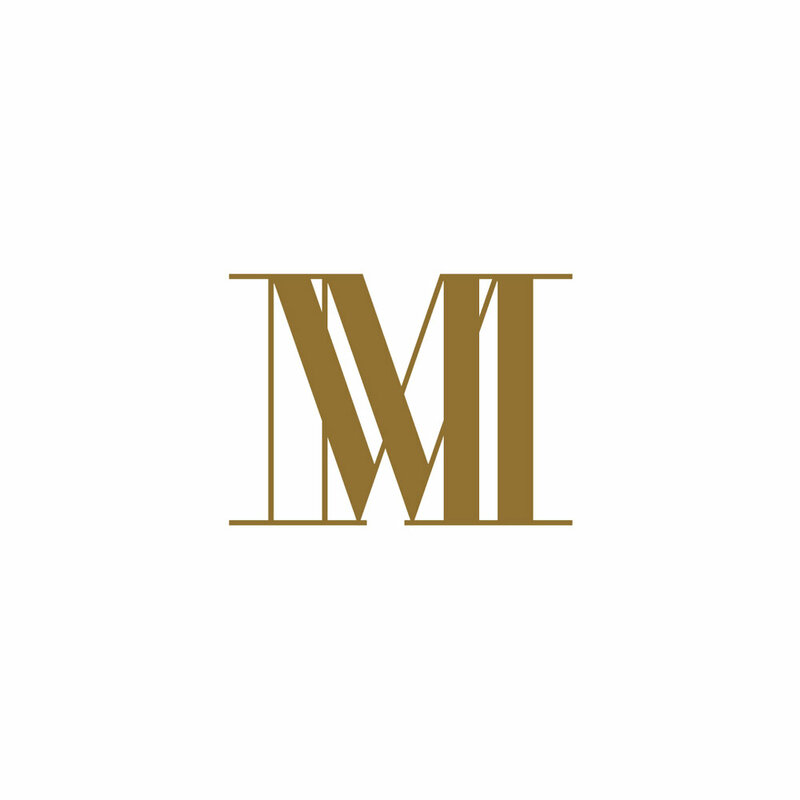 Los Angeles has such an exciting, thriving art scene, I cannot wait for Maddox Gallery to be a part of that." This will be the sixth space opened by Maddox Gallery in under three years. Launched in London in December 2015, the brand’s portfolio has rapidly expanded to include three Mayfair spaces, a 4,000 square foot gallery on Westbourne Grove and its first European outpost in the luxury Alpine ski resort of Gstaad.